These are from Cristelle Bennemeer with our "Our Family" pack. This is a great example of a customised pack -she asked for the title to be changed from "Ons Gesin" to "Sussies". Beautiful! What a beauty on her wedding day on 6 June this year! 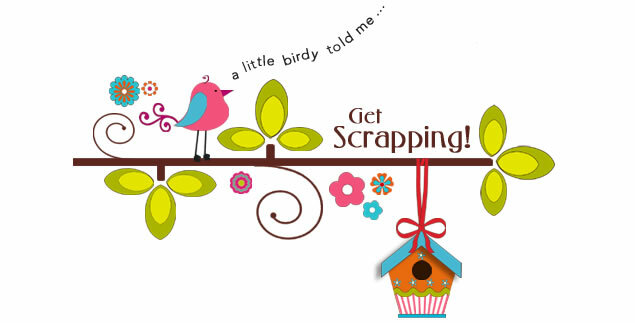 Congratulations and many blessings from all of us at Get Scrapping!! !